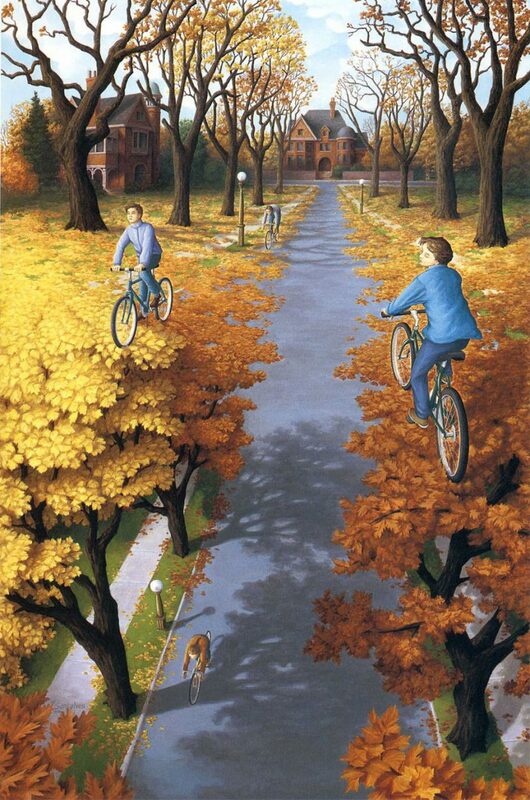 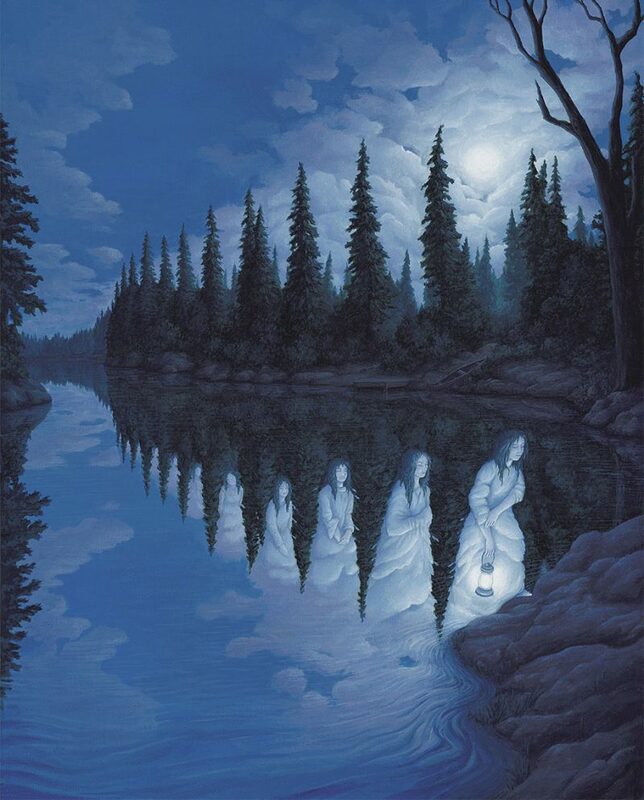 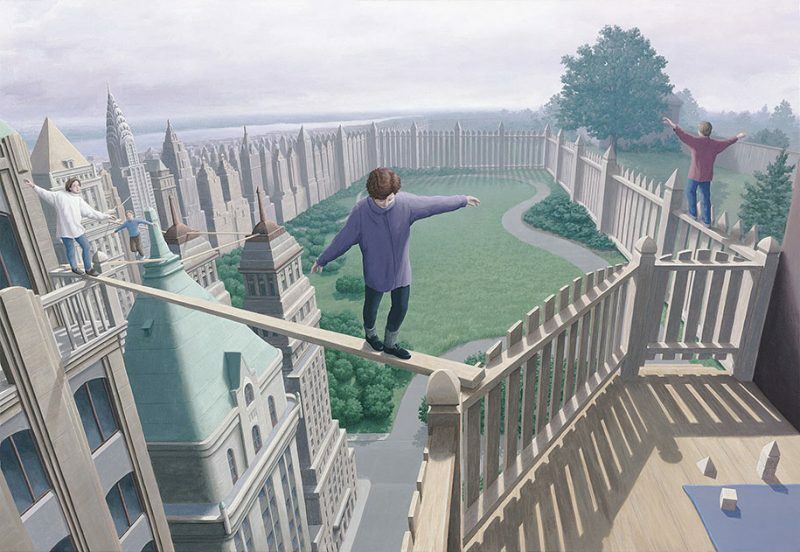 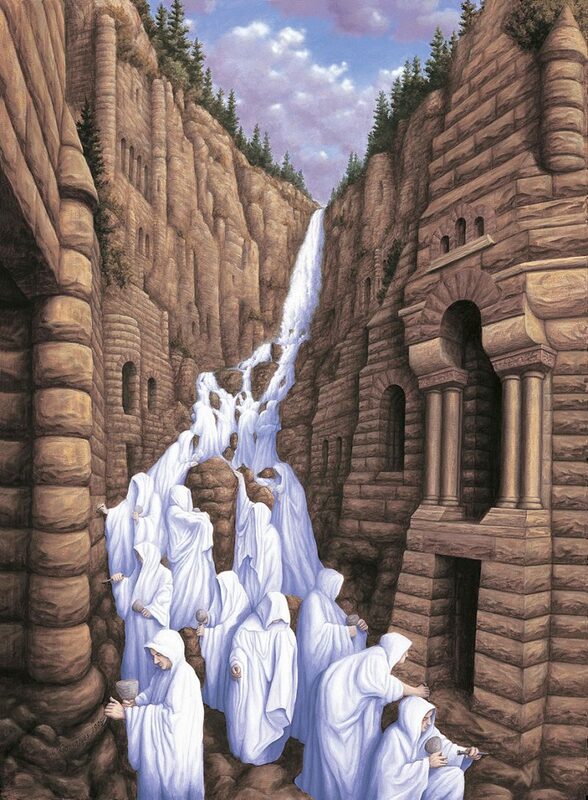 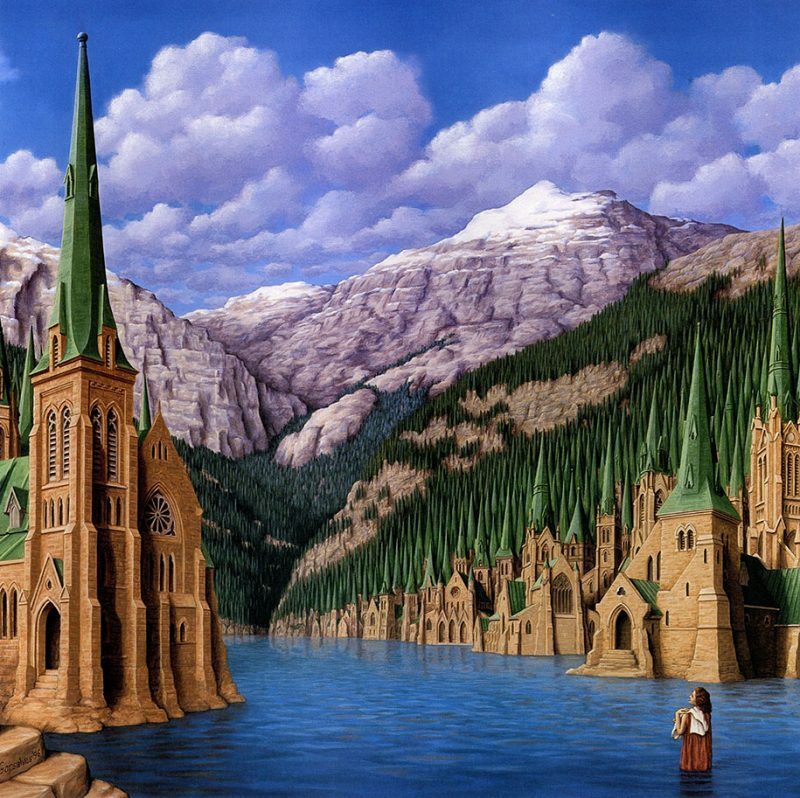 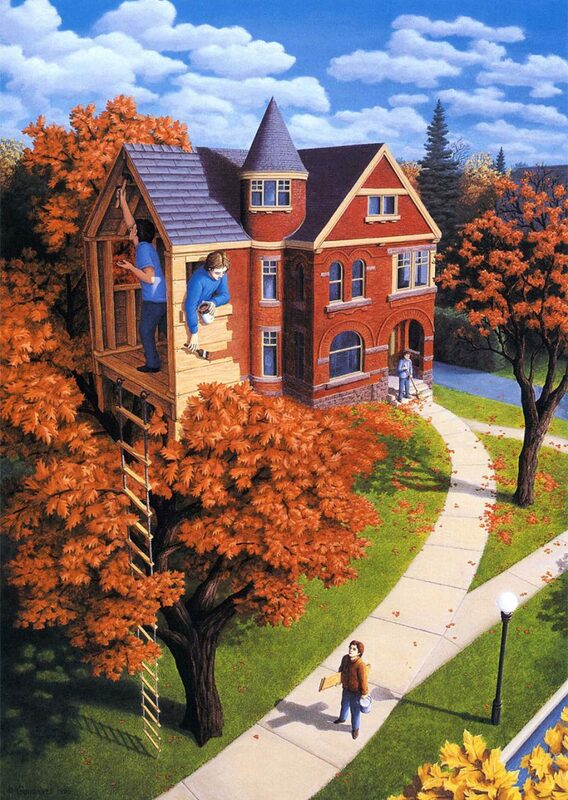 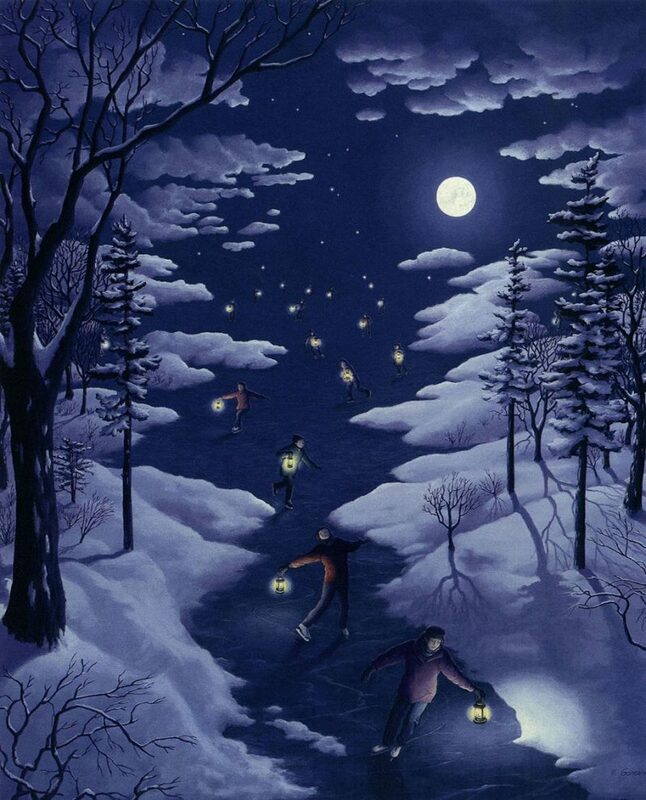 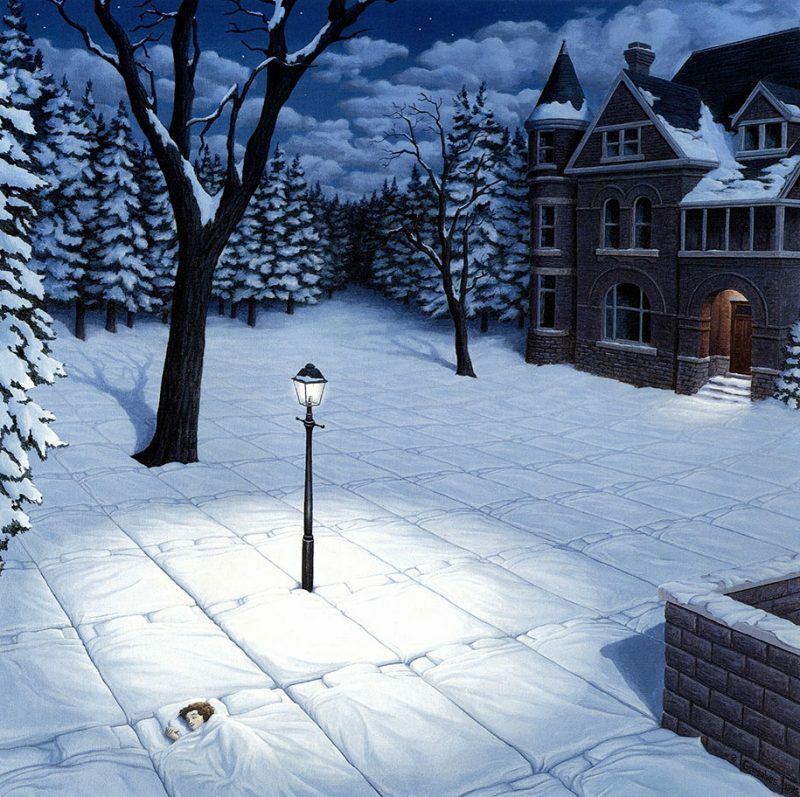 Canadian artist Rob Gonsalves is well-known for his artworks that feature magic realism and optical illusions with ingenious and unique artistic conception. 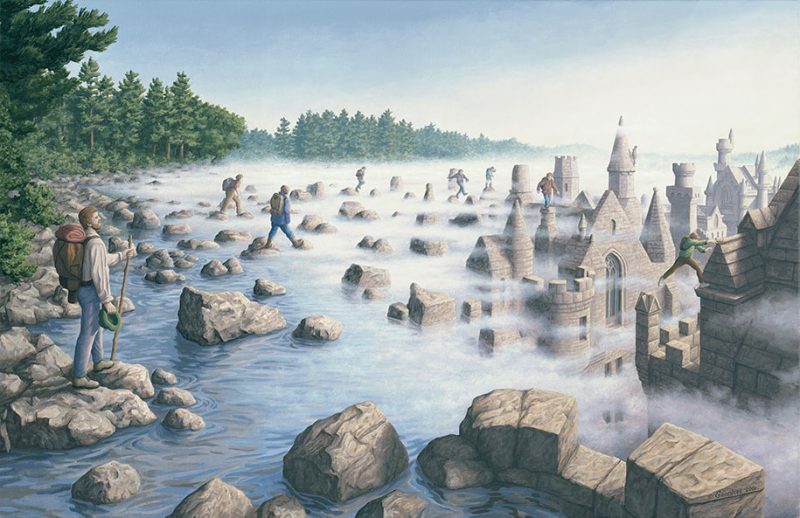 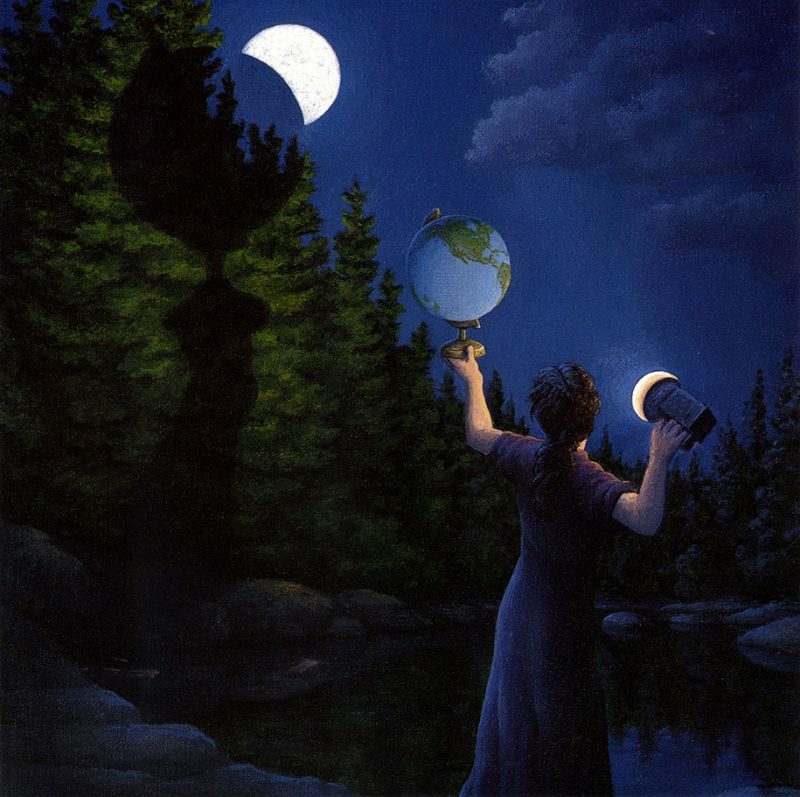 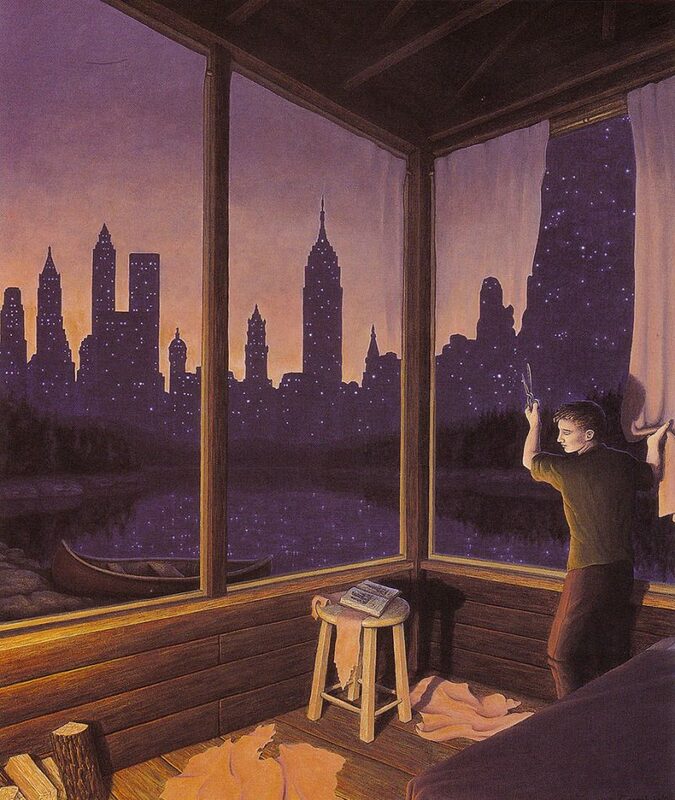 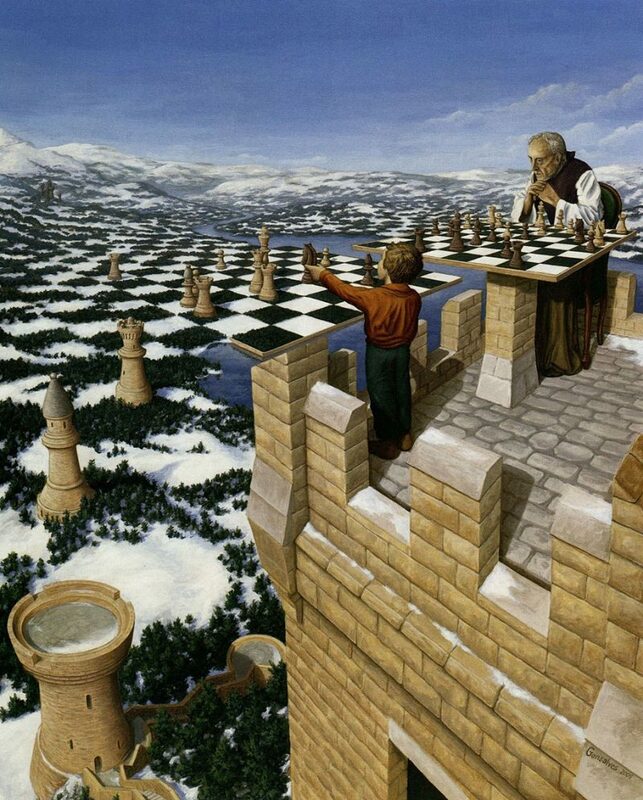 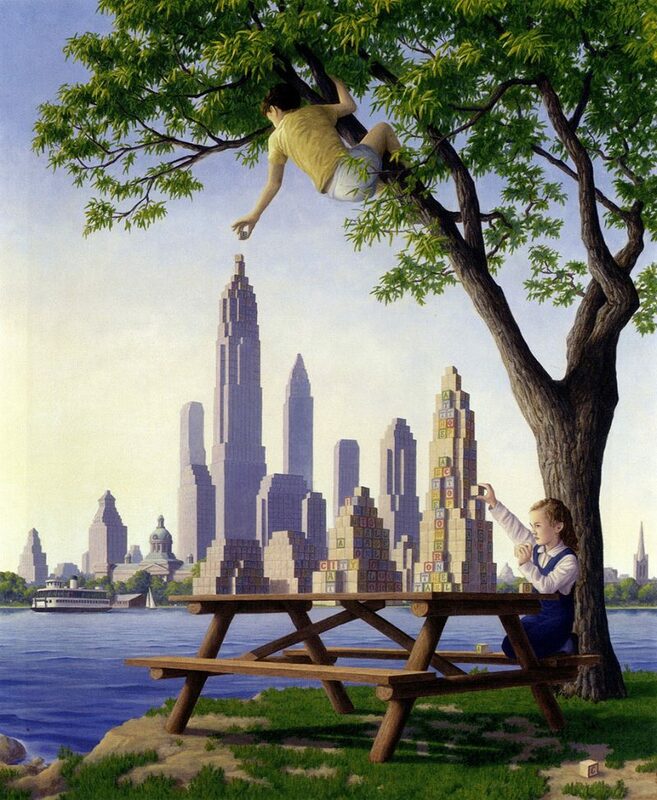 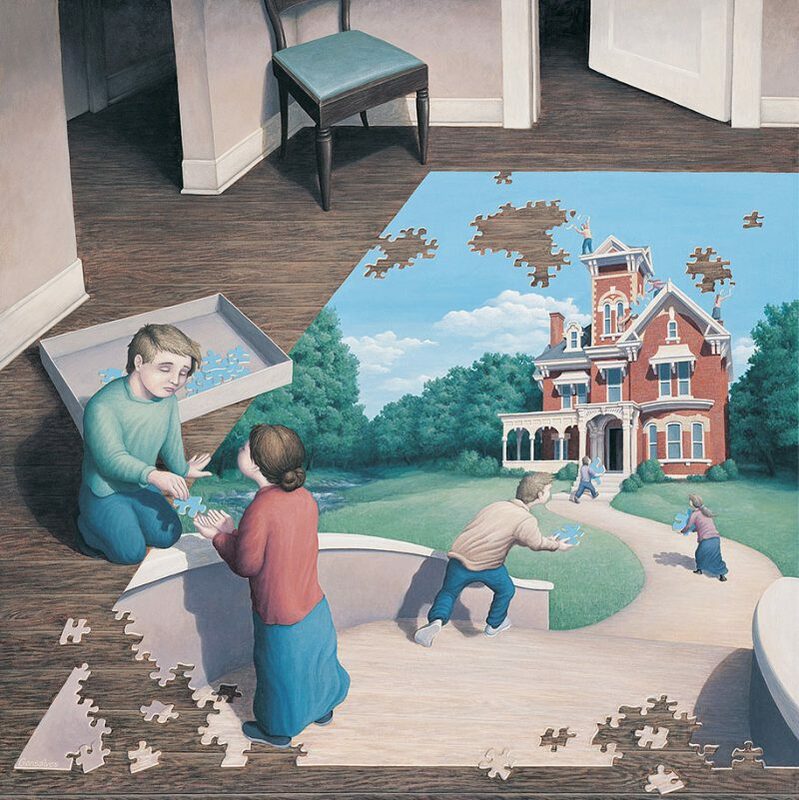 Rob Gonsalves’ genius as a painter flowered very early, who showed talent on painting techniques, esthetics principle and artistic ideology at the age of twelve. 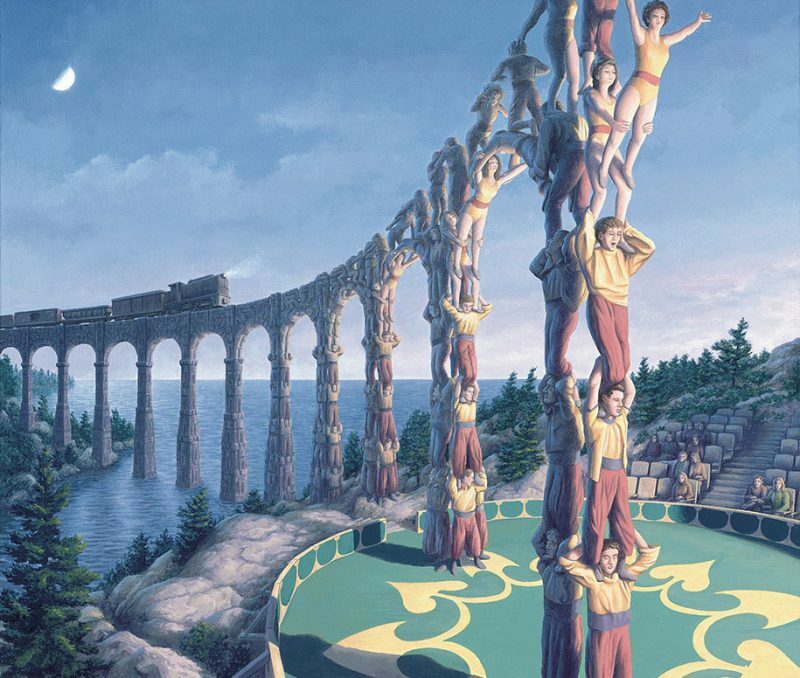 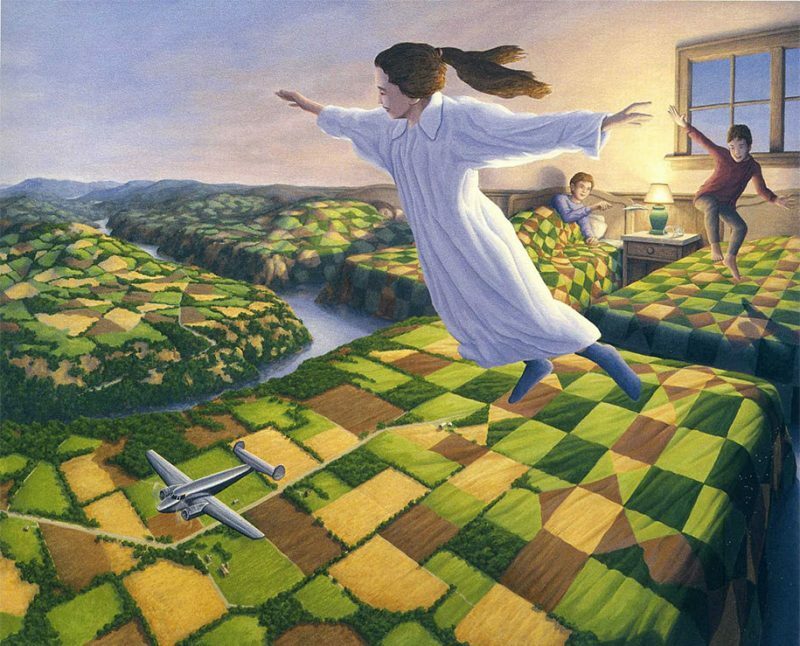 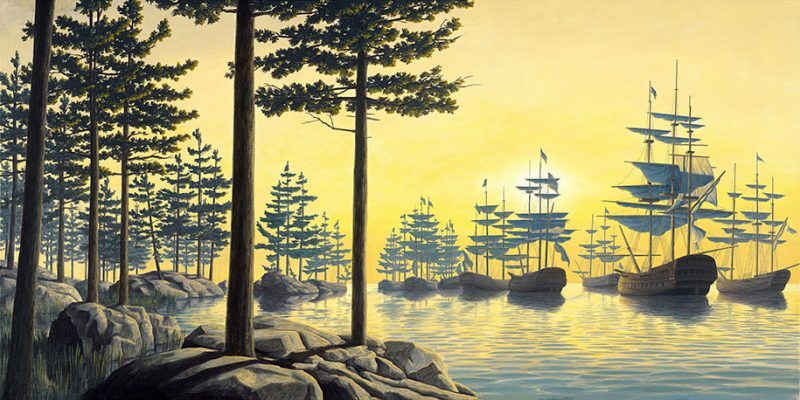 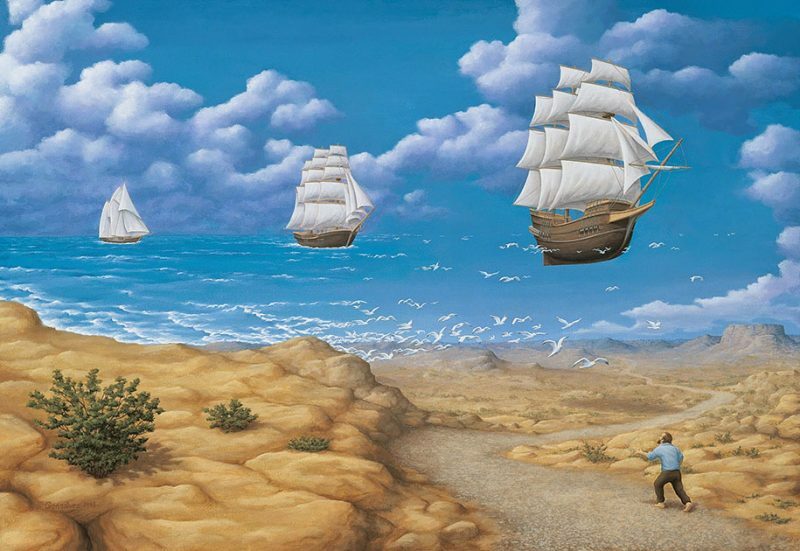 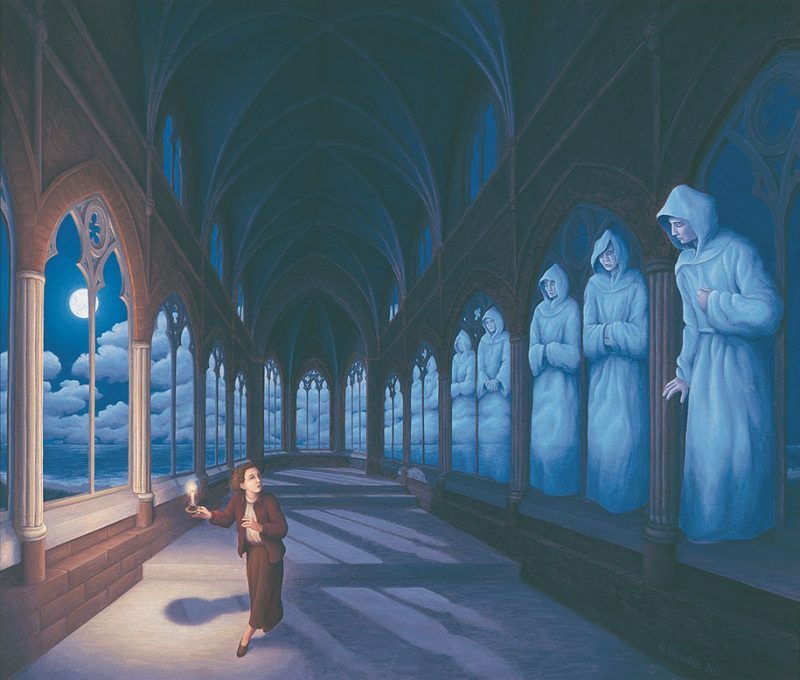 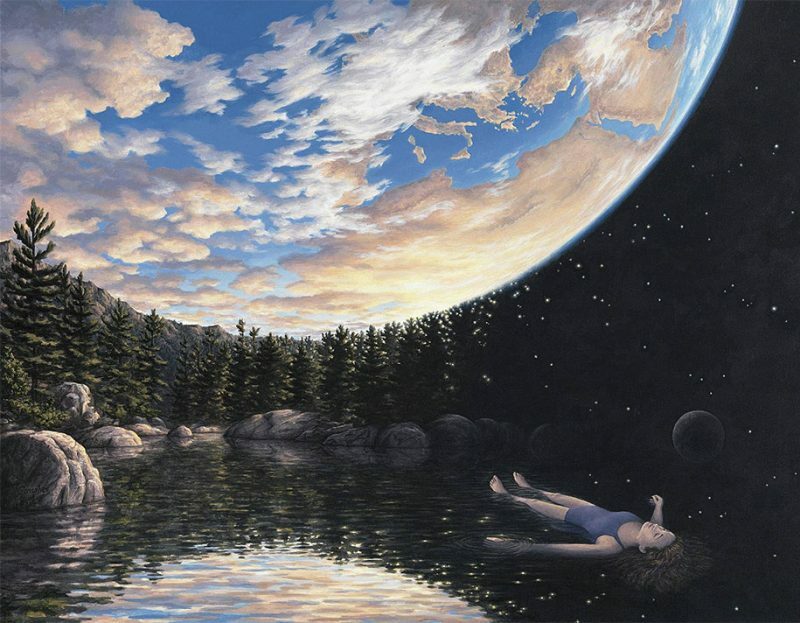 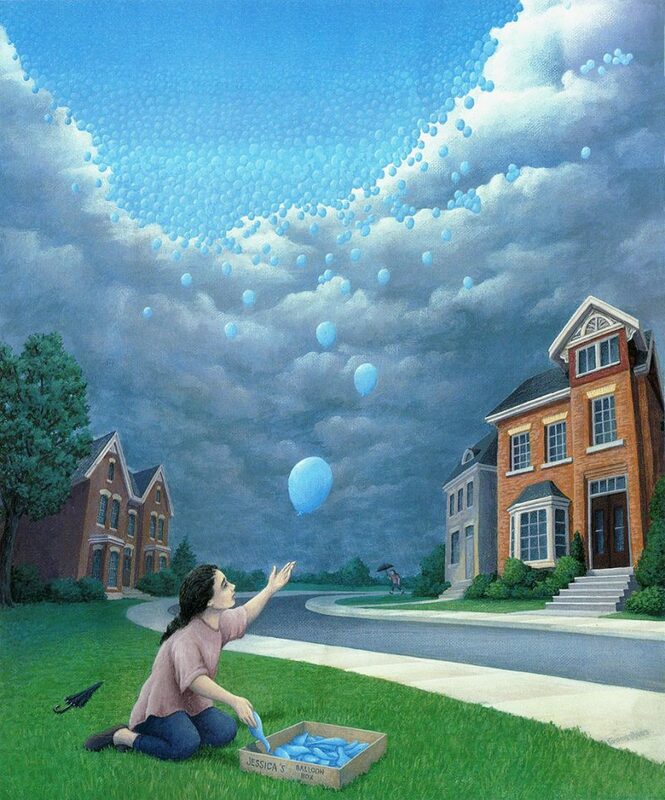 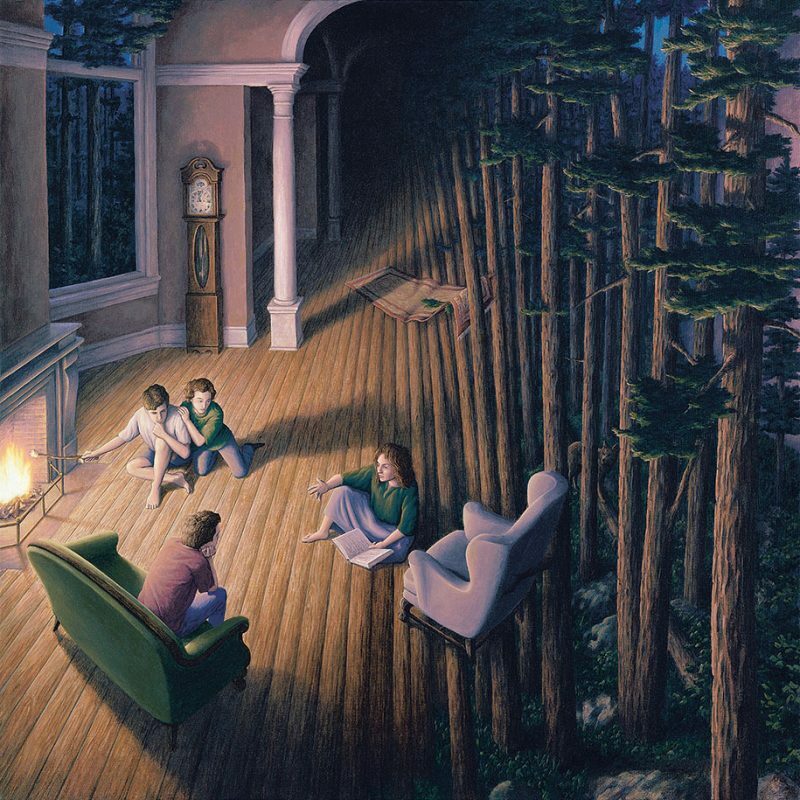 Rob Gonsalves was fascinated by abstraction and surrealism after he saw the works of Salvador Dali and René Magritte.